Home / Celebrity / DJ Zinhle / Pic! Make Up Free DJ Zinhle Like You’ve Never Seen Her Before! Pic! Make Up Free DJ Zinhle Like You’ve Never Seen Her Before! Pic! 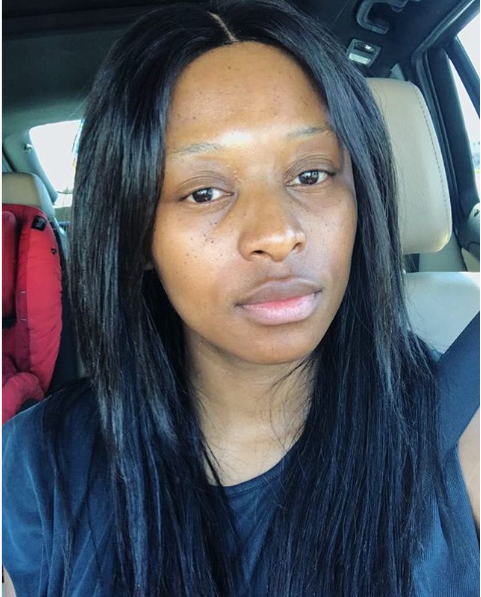 Make Up Free DJ Zinhle Like You’ve Never Seen Her Before! When most celebs go make up free on social media, they often have a little mascara or lipstick not forgetting a good filter to clear the skin. 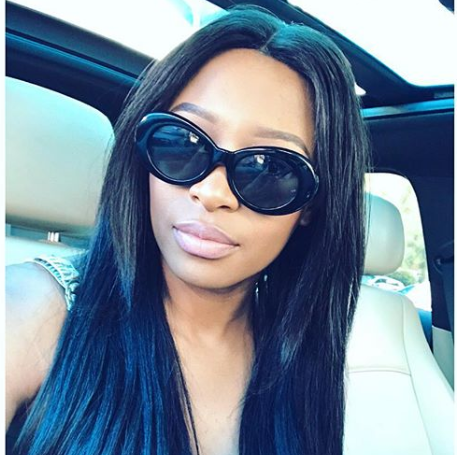 But the gorgeous DJ Zinhle latest make up free selfie has left us wanting to step our confidence game. Zinhle went make up free with no lashes, lipstick nor filter. Talk about confidence. But you know she had to had those inches though! “Can’t even think of makeup in this heat,” she captioned the photo.